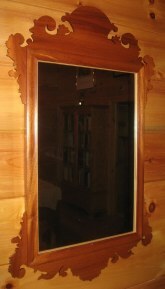 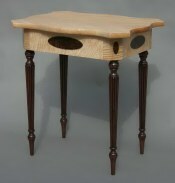 Clocks, Coffee Tables, Side Tables, End Tables, Hall Tables, Candle Stands, etc. 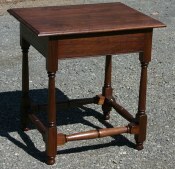 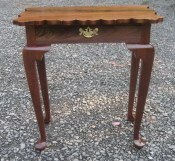 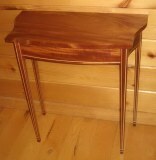 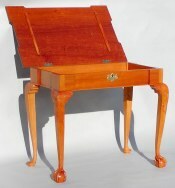 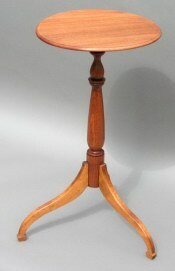 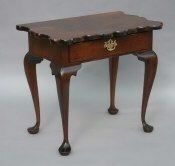 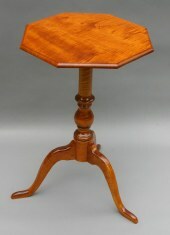 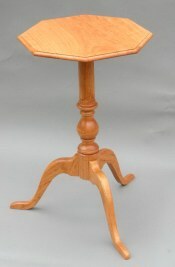 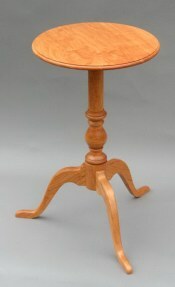 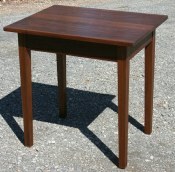 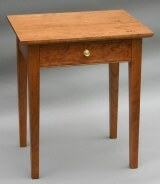 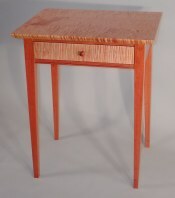 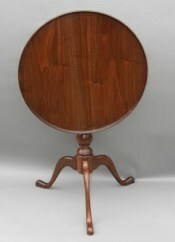 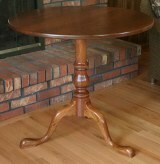 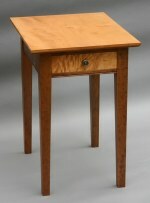 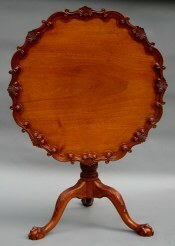 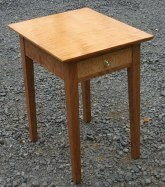 Turned Leg Tea Table of Southern Design in Black Walnut. 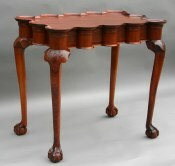 Built for exhibit at Mount Vernon's rebuilt distillery building. 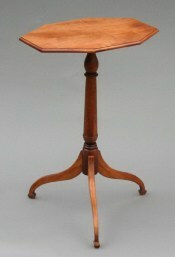 Black Walnut Occasional Table built for the exhibit at Mount Vernon's rebuilt distillery building.